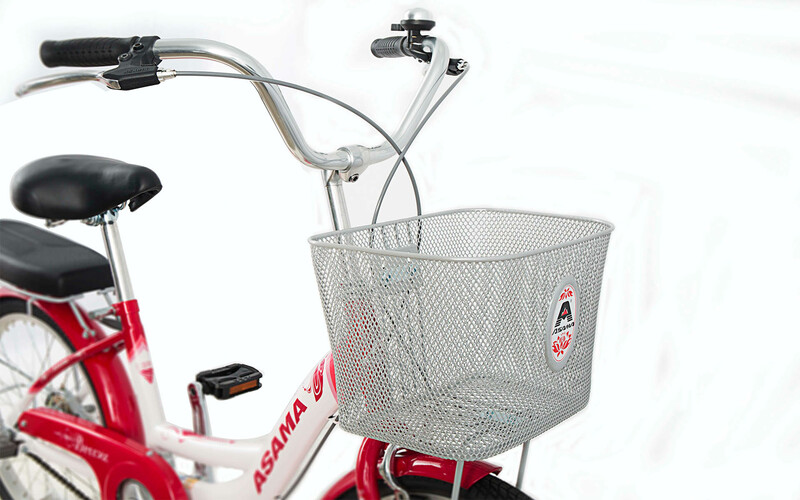 Breeze is the urban bike has a reasonable price and suitable for riding in the city. 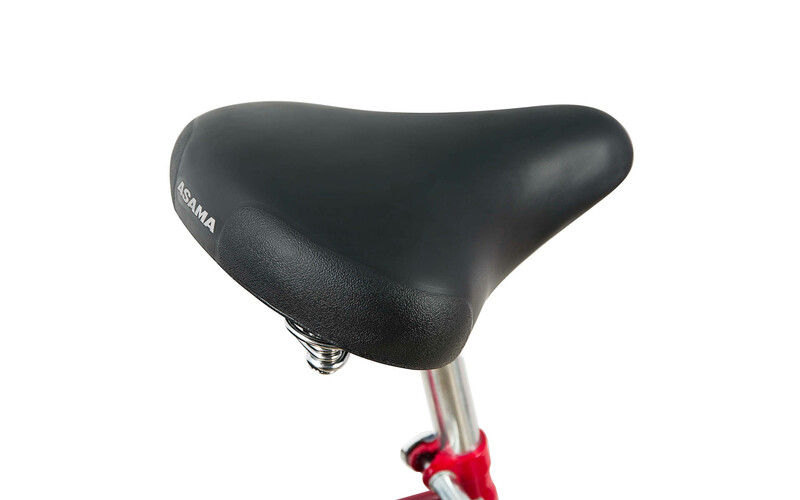 It’s be loved at first sight, and will be a long lasting one by it's charming design and comfortable position. 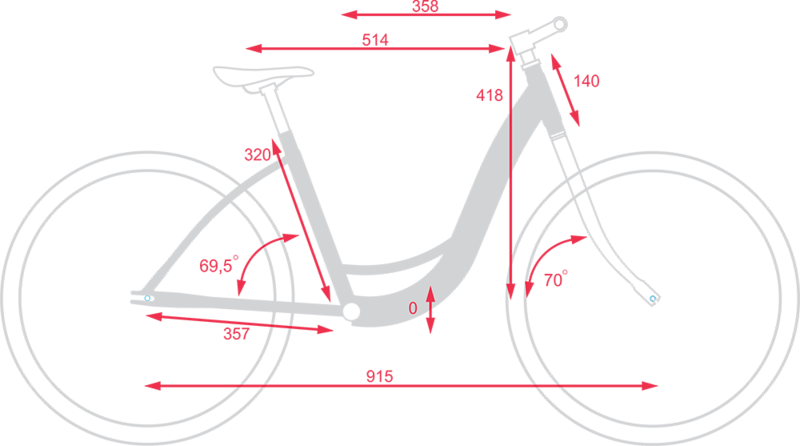 The frame is welded very meticulously to create the most stiff and durable bike, so you can use it stably in a long time. You also take easy-on, easy-off by it's step-through structure. 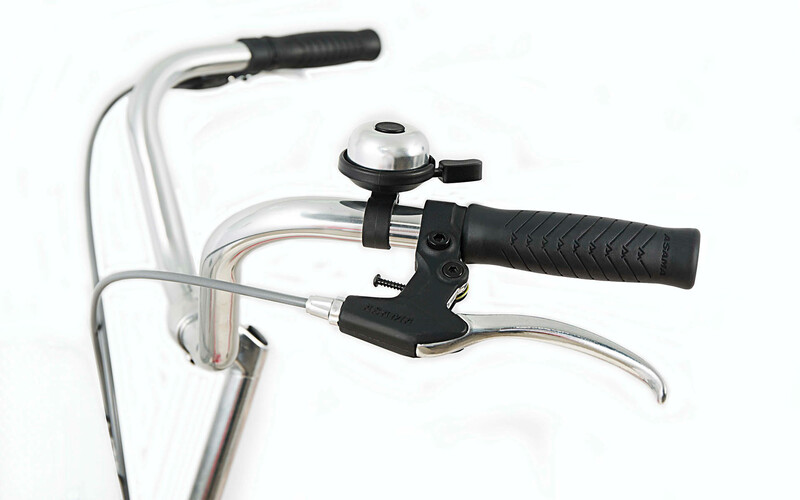 The brake cables are hidden inside the frame; to limit dirt and rust by external effect. 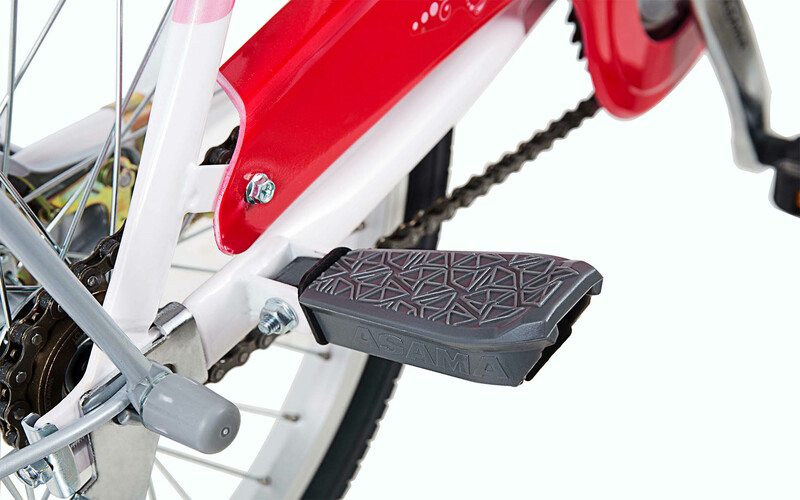 Chain cover to give the safety to user and keeps bike rolling smoothly. 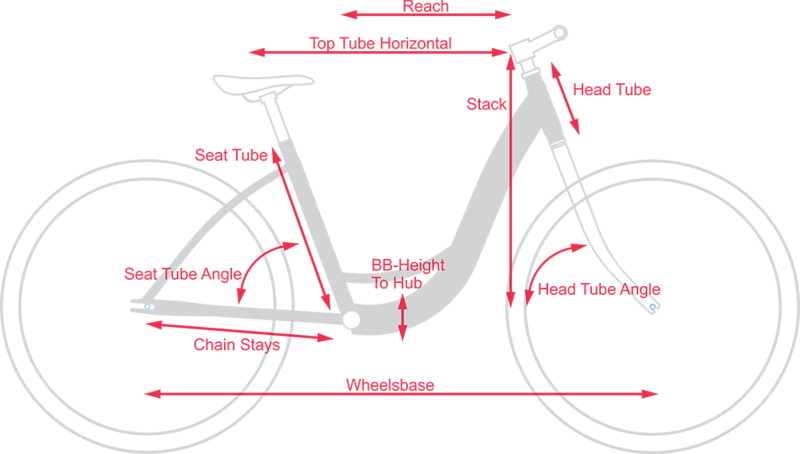 You can spend more time riding and less time fixing. 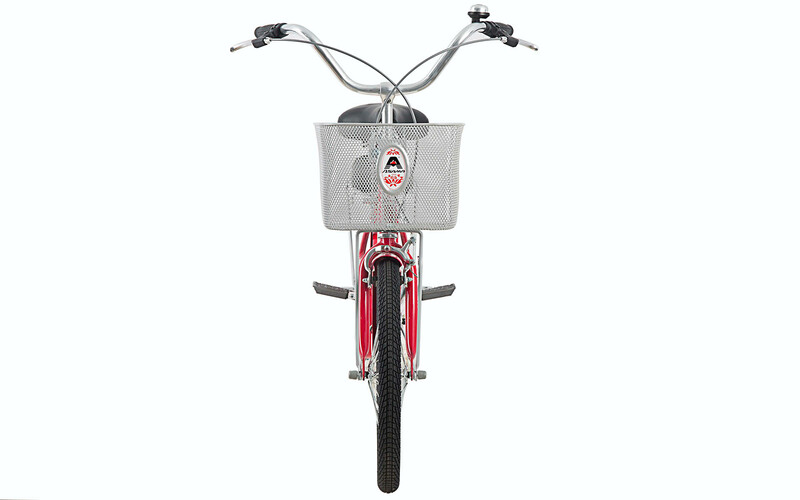 There are 2 available sizes: 20" and 24". 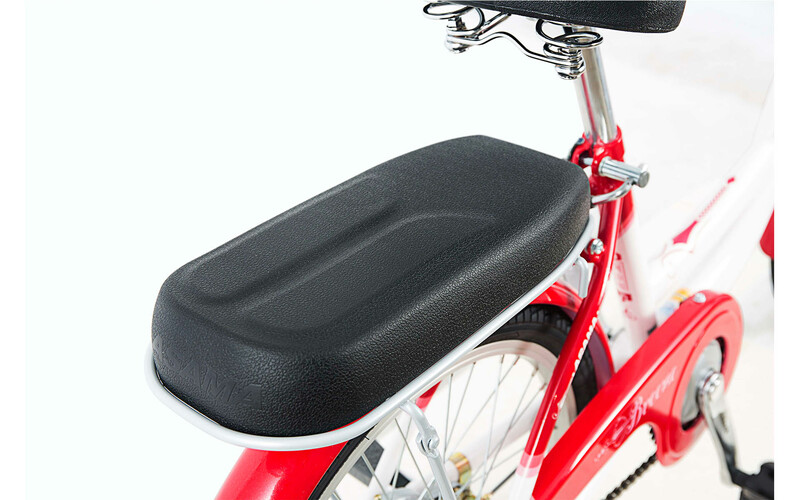 Like a breeze, this bike float to anywhere you wanna go, nicely and gently.